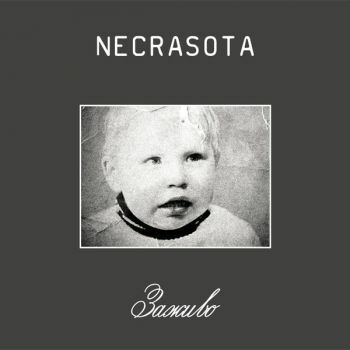 Necrasota is a project created by Russian poet and graphic designer Dmitry Kulagin, who was a member of industrial project Ierophania (Иерофания). Necrasota creativity is inspired by dark and mystical sides of human existence such as post-poetry of a dying, a look to the human life in the light of nigredo. Learning of the Dark, a great Love, cold tenderness and grin of the Beyond – all these things run through every Necrasota work. The project was started in 2007 as an experiment with sounds, images and words. Its first live appearance was planned to be in summer 2007 at «Electro-Test» show in Saratov, Russia but has failed. Later in December 2007 Necrasota has made its debut performance at «Slaughter Zone» fest in its native city Rostov-na-Donu.